Matt Kepnes is no stranger to travel. He’s been traveling frequently for close to a decad e and has been blogging about it for quite some time. He has built up quite a following and established himself well as a travel expert. 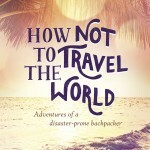 Recently, his book on travel, How to Travel the World on $50 a Day, was released as a second edition with over 100 additional pages of information. When he asked if I would be interested in reviewing it, I was naturally interested. We travel for much less than $50 a day total for two people, so my first thought was “Why so much?” However, not everyone is cut out for the type of travel we do. Admittedly, we’re part of a very small club. Most people who travel, or dream of travel, won’t be using our style or methods. Matt’s $50 a day is aimed at the “regular” occasional traveler. You know, the person who has a 9-5 type of job, perhaps is a student, or has a place they’re paying for monthly along with some other regular bills. 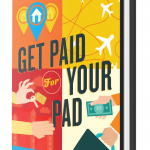 As I read the book, I was quite pleased to see that he also includes tips on saving even more money on travel. 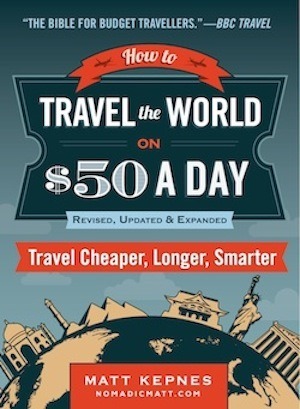 One could say, it’s really a book about how to travel on $50 or less a day. And someone planning a gap year or longer-term travel will still find plenty of good information. I really enjoyed reading his book and took an extra amount of time to give it a more thorough study. It’s well organized and includes some really great region-specific tips. For instance, when he is giving information about an area, he includes many local resources that might not be readily known or discoverable by the average visitor. 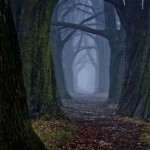 I found some tips about areas we had visited that could’ve come in handy while we were there. The book is written in a very friendly manner and is very easy to use as a resource. 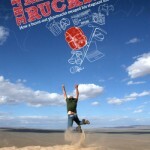 He really wants to get more people traveling and that comes through in this book. I really could’ve used something like this when we first began traveling, and even after four years of constant travel there is still some good stuff in there. One of the things I really like is that he encourages people to get out of the established tourist areas to experience more of the local flavor. He gives advice that accommodates a broad range of travelers, from those who are totally comfortable in a 10-bed dorm to those who prefer more luxury on their holiday. Unlike some other less content-packed books produced by bloggers, the price is extremely reasonable, too. Something else I really appreciate. How to Travel the World on $50 a Day gets a big thumbs-up from me.